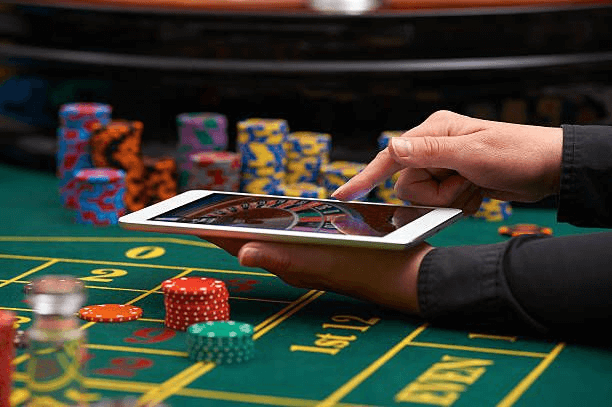 What is the new age verification rules set for UK casinos? Best UK Casinos > FAQs > What is the new age verification rules set for UK casinos? Recently in February 2019 the UK Gambling Commission announced its new rules for gambling specially to stop underage gambling and related issues. This new law will certainly have impact on the casinos s well as on UK punters. This new gambling commission update will change the way casinos verify each players identity. Earlier the casinos were only required to perform these checks when a player made a withdrawal request. But after a Gambling Commission report calculated that close to 15% of all complaints were related to issues with withdrawing funds, they decided to act. Any betting or wagering takes place whatsoever – including both real money and the use of free bets or bonuses. There are several reasons why the UK Gambling Commission have made these amendments. 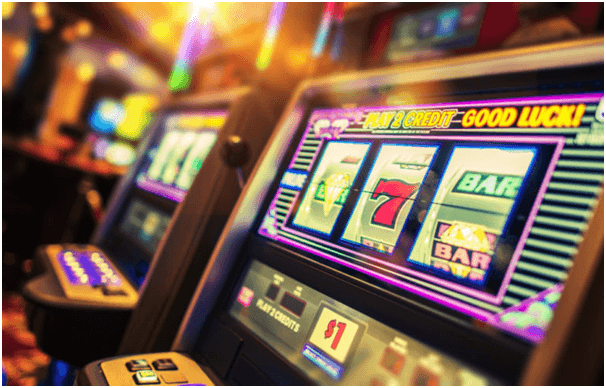 The main advantage will be that casinos and operators will be able to detect more known problem gamblers before they gamble – as they can cross-reference player details with their own exclusion programme, plus Gamstop’s database. Also they will also be better equipped to spot illegal activities. Such update will reduce the percentage of complaints they receive about withdrawals and underage gamblers will no longer be able to access free casino games, making the industry safer for children. Though these rules certainly will benefit to stop problem and underage gambling but it will also have affect on players as well as casinos. From the casinos or operators’ perspective, more resources will need to be put into verifying new players quickly and efficiently. For those UK casinos who already have the best payouts, and this shouldn’t pose as much of a problem than to those who take several days. The doubt and the question now is will every UK casino be able to process verification checks of all players who create an online casino account and are allowed to play and bet right away in short time after making instant deposits? If you look from the players’ perspective, the main issue will be adjusting to verification before being able to play. It’s no secret that certain gamers like to bounce around sites, taking up new bonuses from the latest online casinos. Whether this will still be a viable option depends on how quickly the verification checks will take place. Either way, all players will almost certainly need to wait longer before they can start to gamble. The matter of concern is also up for operators and gamblers since Gambling Commission news and legislation is expected in the coming months after the body announced the launch of a separate consultation regarding interacting with those who may be experiencing problems, and the effectiveness of blocking software. All that will be published in a new Gambling Commission report upon completion. At the time of writing the date to put force on this new legislation was mentioned as Tuesday 7th May 2019.